Phenomenal Country Living! 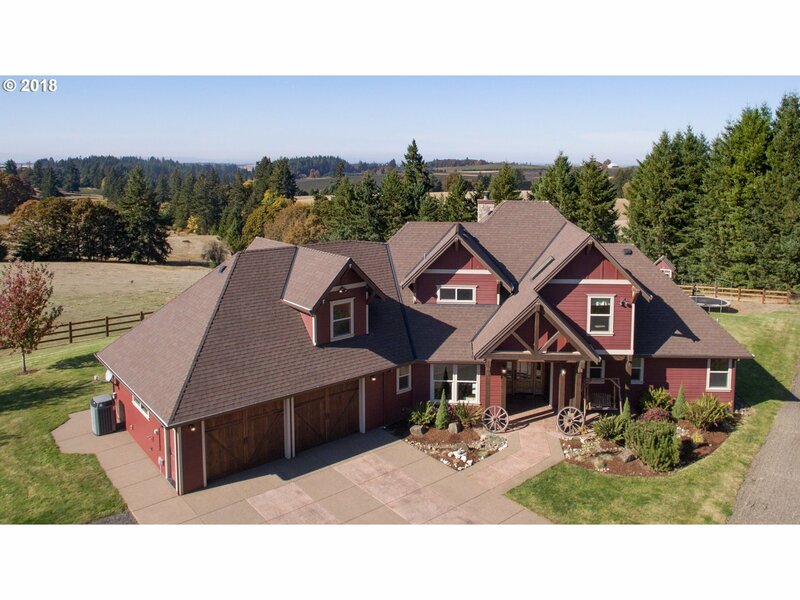 Custom built 4BR/3BA/3454SF home w/exceptional craftsmanship on 10+ acres.Home features stunning open concept floorplan w/vaulted ceilings, FP in Great rm w/breathtaking views, pantry, mudroom, loft area for media rm & office with a view! Outside boasts 2 covered patios, 5 stallbarn with outdoor arena, 3 bay shop, 2nd shop, and cross fenced property with 4 pastures. Too much tolist, this is a MUST visit!